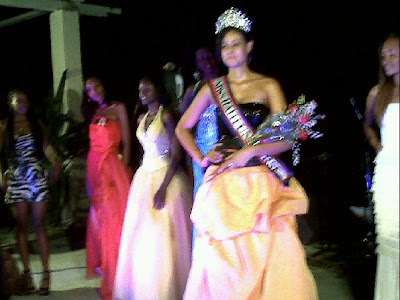 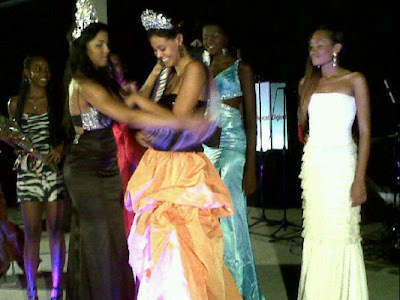 Twenty-two year-old Anedie Lucrece Azael (photo) was crowned Miss Haiti Universe 2011 in a ceremony held at the Karibe Hotel in Port-au-Prince, July 27. She will represent her country in Miss Universe 2011 in Sao Paulo, Brazil on September 12. 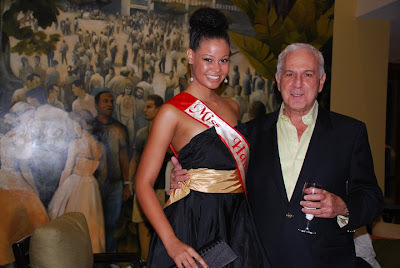 Azael, who stands 1.77 m. tall, was born and raised Lauderhill, Florida. Last year's winner was Sarodj Bertin. 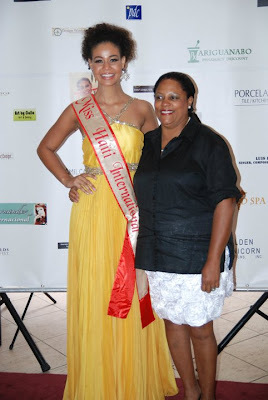 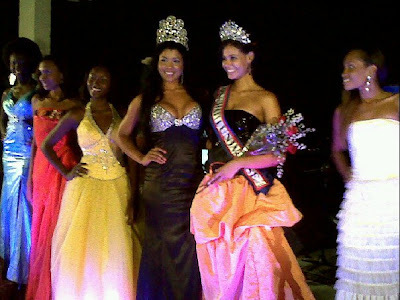 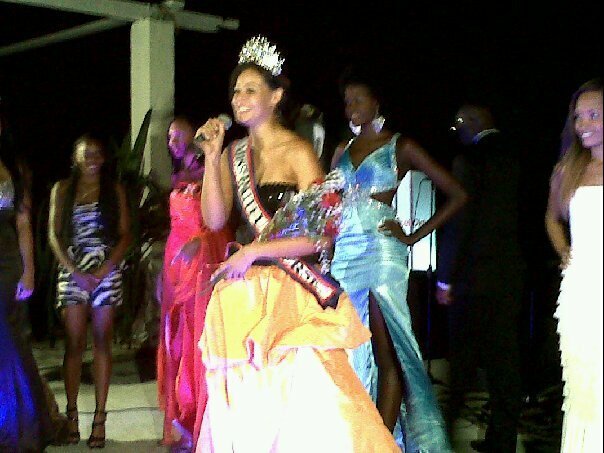 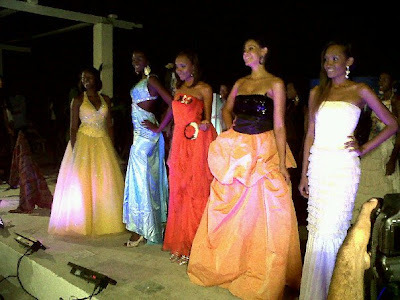 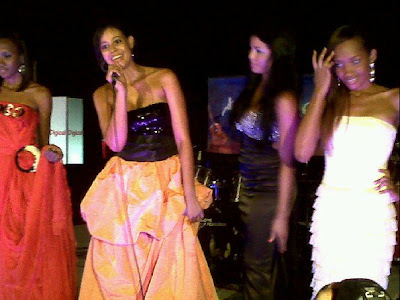 Miss Universe Haiti 2011 Anedie Azael also holds the title of Miss Haiti International.